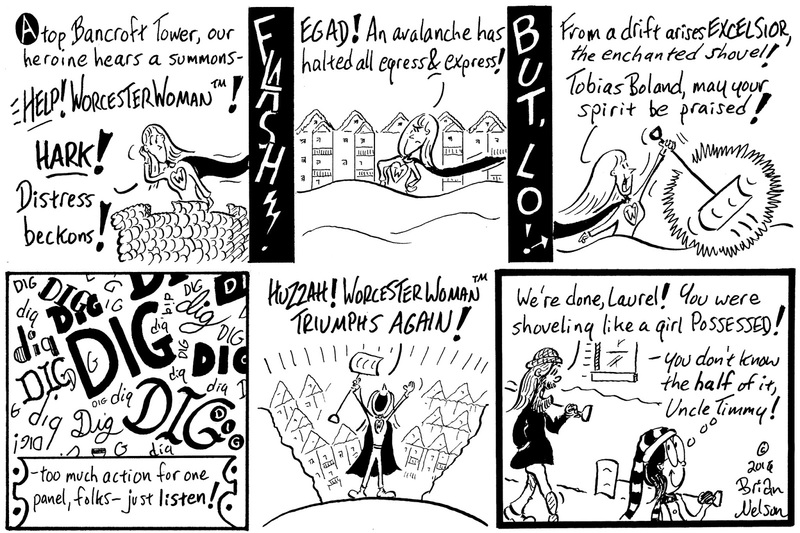 Sunday on the Block with Laurel: This looks like a job for . 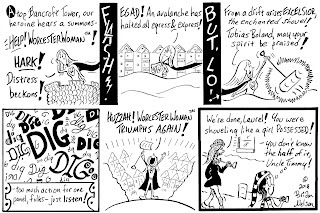 . .
Our girl Laurel's alter (and super) ego rises to a recent challenge in this week's Worcester TelegramTowns.